Visit It's Monday, What Are You Reading? hosted by Book Date. 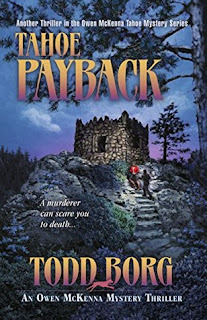 Thanks, Todd Borg, for a review copy of Tahoe Payback, August 1. 2017 by Thriller Press. I'm half way through the book and loving it, learning so much about the beautiful Tahoe area geography, about self defense, fake charities, search and rescue dogs, and so much more. Add a killer plot and you have a great thriller. 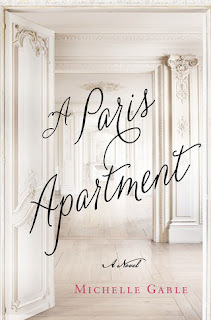 I am also reading the ebook version of A Paris Apartment by Michelle Gable, April 22, 2014. A young antiques appraiser is asked to evaluate a Paris apartment, closed for seventy years, that contains a fortune in valuable art and furniture. Clever plot, a mix of history and art intrigue. I learned a lot about the occupation of Malaya by the Japanese during WWII, the difficulties for the Malayan people, and especially for women raising families during a time of war and scarcity. The Chinese-Malayan women in the Malayan Series, two novels, show their strength and resilience during times of change and conflict and are well drawn characters in the novels. I recommend the book for history buffs of the era as well as for those who enjoy novels featuring strong women who must adhere and be subject to multiple cultural traditions and changes at the same time. 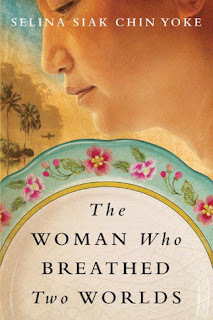 My newest read is an ebook, The Woman Who Breathed Two Worlds , an historical novel by Selina Siak Chin Yoke, the first of two in the Malayan series. "Chye Hoon, of mixed Malayan-Chinese descent, begins to appreciate the richness of her traditions, eventually marrying Wong Peng Choon, a Chinese man. Together, they have ten children. At last, she can pass on the stories she has heard—magical tales of men from the sea—and her warrior’s courage, along with her wonderful kueh (cakes). But the cultural shift towards the West has begun. 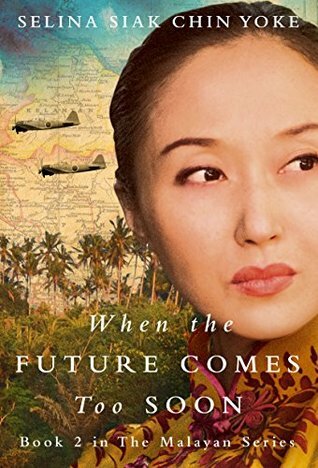 Chye Hoon finds herself afraid of losing the heritage she so prizes as her children move more and more into the modernising Western world. " I have just started but find this period of time in Southeast Asia very interesting. 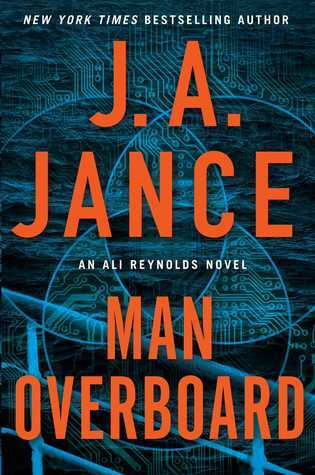 I finished the Kindle edition of Man Overboard by J.A. Jance, and loved it. Two computer experts battle each other on the web in a murder mystery, one trying to find the other to put a stop to him, the other evading, with evil intent. Their struggle is complicated by a third party - an AI, an artificial intelligence online created by one of the men, which develops its own reasoning powers independent of its owner and acts on its own accord during the conflict. The three interact in compelling ways, in a suspenseful and intriguing novel. 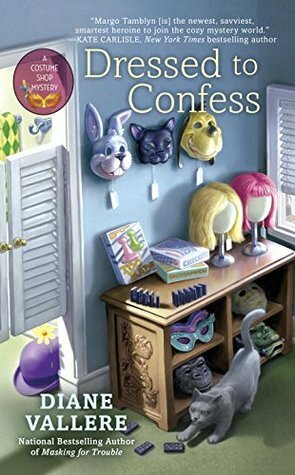 The themes of cyber bullying, suicide, and artificial intelligence and it's possible consequences, good or bad, are meshed in an intriguing and clever plot. I gave the book five stars! Weatherwise: The days are hot and muggy, with occasional rain. The garden looks good as a result but time outside is limited for me because of the heat. Luckily, we don't have the 100 degree weather of other parts of the country! Visit The Sunday Post hosted by The Caffeinated Bookreviewer. Also visit It's Monday, What Are You Reading? hosted by Book Date , and Stacking the Shelves by Tynga's Reviews..
My computer is winking at me knowingly when I sit down at my desk. I touch the keyboard, and a photo of Paul appears on my screen. It's the one I took of him on our honeymoon, eyes full of love across a table in the Campo Dei Fiori. I try to smile back at him but as I lean in, I catch a glimpse of my reflection in the screen and stop. I hate seeing myself without warning. Don't recognize myself sometimes. You think you know what you look like and there is this stranger looking at you. It can frighten me. 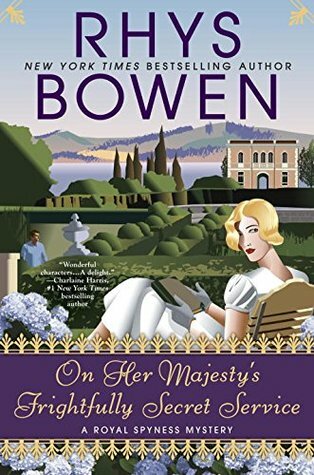 I read and enjoyed the author's previous novel, The Widow, which was almost a purely psychological study in the setting of a mystery. The Child is more plot centered, with an intriguing twist at the end. 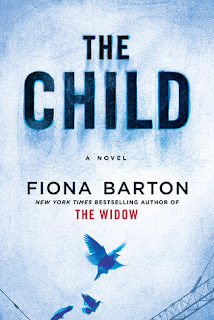 The action however was a bit slow for a suspense novel and it did not have the fiercely character-driven aspect of The Widow. I enjoyed it however, and can recommend both books, both as stand-alone novels. She had already looked at the messages on her phone, but she hoped that in the ten minutes since she'd last glanced at them, there'd have been some reaction to the baby story. After four days of rain, today was gloriously sunny and pleasantly cool. I even spent dusk and early evening in the yard, and happily there were no mosquitoes to ruin the evening! 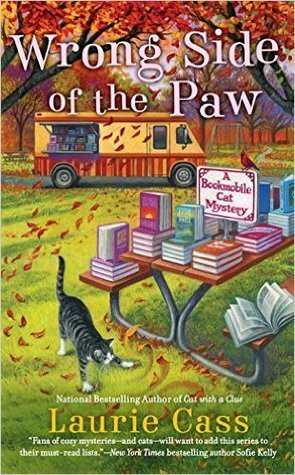 I am still reading Skeleton God by Eliot Pattison and The Bookshop at Water's End by Patti Callahan Henry and have a few ebooks as well on my reader. After downsizing by giving many boxes of books to charity and friends, I now have book shelf to spare, thank heavens. Wilde Lake by Laura Lippman, February 14, 2017, William Morrow, a modern day twist of To Kill a Mockingbird. Summer, usually our dullest season, flew after we met Noel. I plan to read the book late summer, when this takes place! 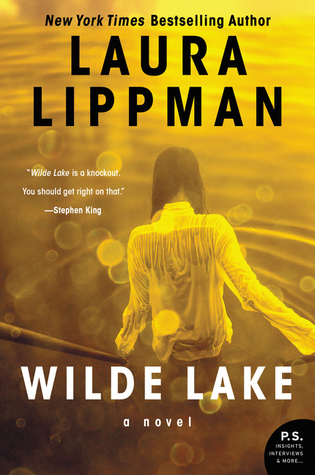 By the way, it's on Stephen King's list of books to read this summer! See his list of new book recommendations. Bonny Blankenship's most treasured memories are of idyllic summers spent in Water's End, South Carolina, with her best friend, Lainey McKay. Until the night that Lainey's mother disappeared. 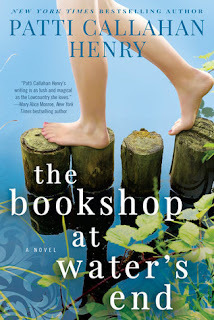 My take: A book for summer - an idyllic setting, with mysteries from the past to unravel and problems of the present to resolve. 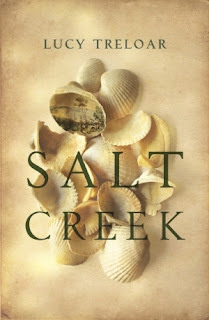 Thanks to Meryl Zegarek and Rachel Hundert for a review copy of Salt Creek, a debut novel by Lucy Treloar, published February 28, 2017 by Picador Australia. This is an historical novel about the Finch family who move from Adelaide, Australia during hard times to a remote part of the South Australian coast. The award-winning book covers "colonialism, race relations, social expectations on women, love, family, and duty." Behold the Dreamers by Imbolo Mbue, August 23, 2016, Random House. 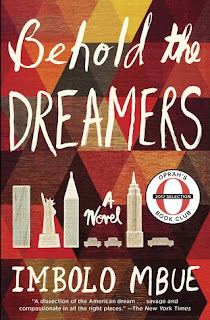 A novel of a Cameroon immigrant family to Harlem and their search for a place to call home. See my goodreads comments/review. 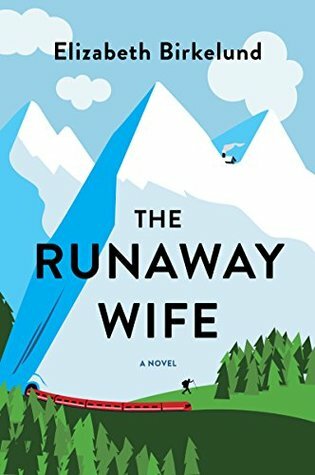 The Runaway Wife by Elizabeth Birklund, a dreamy tale of a runaway wife, told in poetic language and set in a magical and often dangerous place, the high, rocky Swiss Alps in autumn-winter. 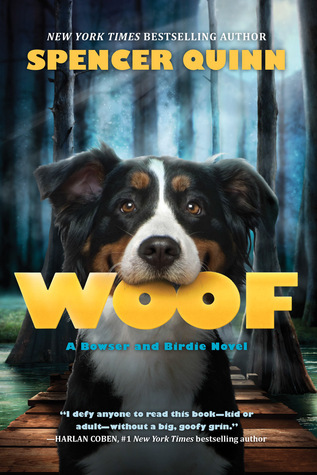 Woof and Arf, two Bowser and Birdie novels by Spencer Quinn, feature an 11-year-old girl and her dog Bowser who have adventures while solving mysteries in the swampy lands of Louisiana. Skeleton God by Eliot Pattison is the 9th in the Inspector Shan mystery series set in remote Tibet. It depicts Tibetans under Chinese rule, the cultural and political clashes that can occur, and also has an intriguing murder mystery plot. Unusual places and circumstances. I have been giving dozens of my books to charity and a box of them to my neighbor! I am trying to downsize without feeling as if I am giving away my most cherished possessions. The weather is wonderful today, but we are prepping for four days of storms next week! Today feels like a Friday, as I know we have another holiday tomorrow! Happy Fourth of July! 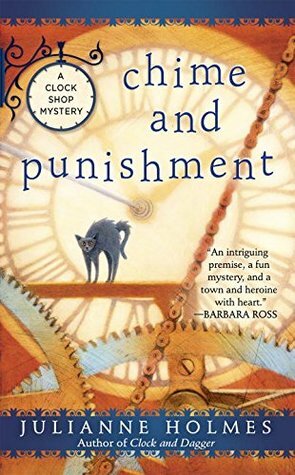 I finished reading Murder in Saint-Germaine by Cara Black and have a brief review/commentary on goodreads. I also finished Betrayal at Iga by Susan Spann, an historical mystery set in 16th century Japan. I will have a review on an online book tour the end of this month. E-books: Reading Behold the Dreamers by Imbolo Mbue, a borrow from the library. Behold the Dreamers by Imbolo Mbue, August 23, 2016, Random House. This is a timely novel about a Cameroon immigrant in New York trying to get his green card for himself and his wife and child. He is lucky enough to get a job as a chauffeur to a Wall Street bigwig, but this is just before the stock market and banking crash that could affect his employer. down the road. It's an easy and interesting read so far. 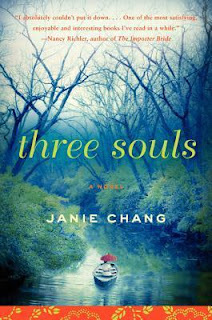 Three Souls by Janie Chang is also on my ereader. A young woman, recently deceased, returns to memories of her life to reach an understanding that will ease her into the afterlife. 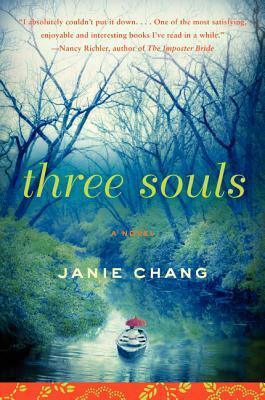 With the help of three souls - scholarly, romantic, and wise - she relives the past. I am eager to learn more about 1935 Shanghai, a time of turmoil and war that changed China forever. Also on my ereader is The Runaway Wife by Elizabeth Birklund, a lighter read. "Three beautiful French sisters entrust an American hiker with the mission of rescuing their mother high in the Alps." But no one is sure she wants to be found! Sounds like a fun novel.